How Necessary Is A Cleaning? You may not be sure why your HVAC unit would need cleaning to begin with, or what exactly it is at all! We’re here to explain. 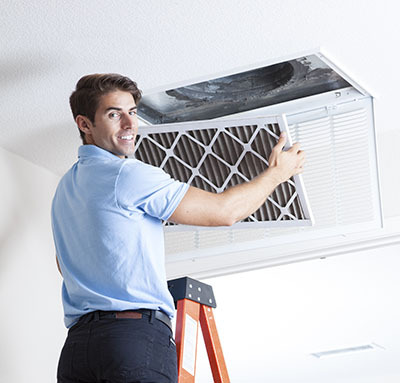 The HVAC unit is the outside equipment that pulls in air to be used as air conditioning in your home, thus keeping the temperature comfortable. Without this unit, it would be far more difficult to keep the temperature stable. 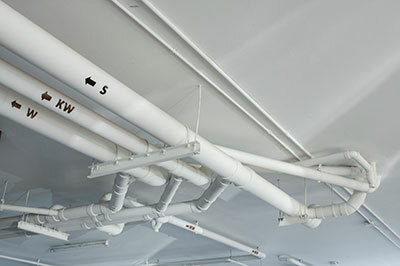 However, while it’s providing this important function, it’s also sucking in things like dirt and mold along with the air itself. Even toxins like chemicals and smoke can be brought in and all of these substances get stuck and build up in the unit over time. If your unit hasn’t been cleaned in a while, if ever, it’s likely struggling to continue working as well as it used to. Dust and other materials stuck inside it much harder for air to enter in and be spread through the home, and the unit is forced to run for an extended period to make up for this. Not only will this be wasting your precious energy, but also wears down the parts of the unit itself much quicker and leads to a shorter lifespan. The materials also contaminate the air while entering your home, which will contribute to things like more frequent headaches, nausea, and much worse problems for anyone with allergies or asthma. That’s why it’s best to assure HVAC unit cleanings happen regularly. Rather than have to worry about any of these problems, call our experts today! We would be glad to come out and take care of everything for you using our vast knowledge and high-quality tools. We’ll thoroughly clear out both the outside and inside of the unit of any unwanted substances and get it in pristine condition again. 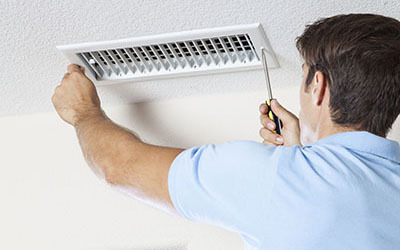 Experience how good it feels to have fresh, clean air by calling Air Duct Cleaning Mission Viejo today!